Along with headaches, lower back pain is one of the most troublesome chronic ailments that affects millions of people every year all over the world. 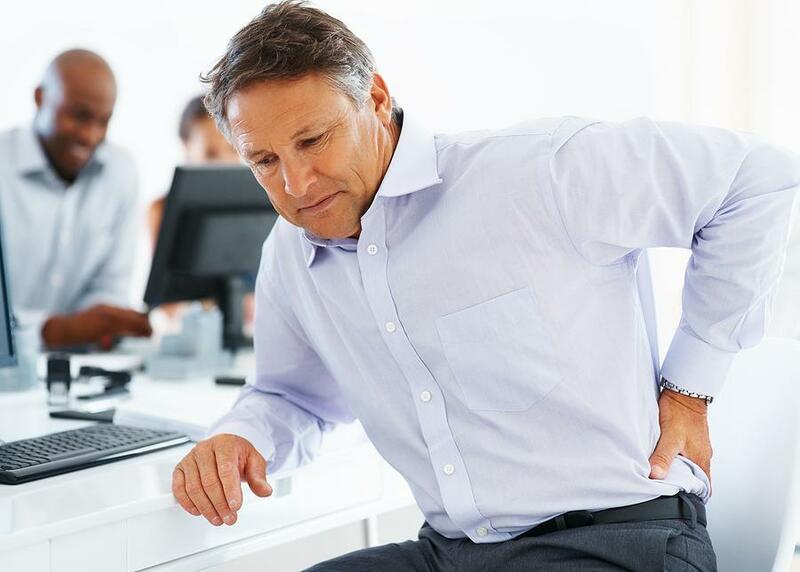 Lower back pain is acknowledged as the leading cause of disability worldwide. Back pain has a reputation for being hard to diagnose because of the many conditions that can lead to back pain as a symptom, along with the difficulty that comes with self-reporting and individual pain tolerance. It’s also important to note that back pain can be acute in nature due to an injury and chronic due to underlying conditions. One such mysterious, chronic type of lower back pain is sciatica. Sciatica is extremely common and it more often than not disrupts the lives of people that suffer with it. It can also feel like one of the more frustrating types of back pain because it affects the entire lower body and finding the source of the pain can be challenging. That’s why it’s so important to speak to a medical professional, like your chiropractor, if you’ve been suffering with sciatica pain. Not only do you need your chiropractor’s help to find relief, you also need a proper diagnosis to find the root cause of your sciatica. Here is what you should know about this painful condition. The first thing to understand about sciatica is that is never a diagnosis unto itself. What this means is, sciatica is always a symptom of another condition. It doesn’t just develop on its own. Sciatica symptoms generally strike the lower back, trunk, and legs. The sciatic nerve is the longest one in the body, so when pressure gets put on it, long lengths of your body can be affected by the pain. That discomfort can also be intense. When pressure is applied to the sciatic nerve, pain radiates from the lower back and down into one of your legs. Sciatica pain usually only affects one side of the body, though in some instances it can affect both. The pain generally terminates in the thigh, but some people get it down to their knee. In rare instances, it can reach the ankle. Pain is at its worst when sitting because that is when there is the most compression on the spine and the sciatic nerve gets pinched. 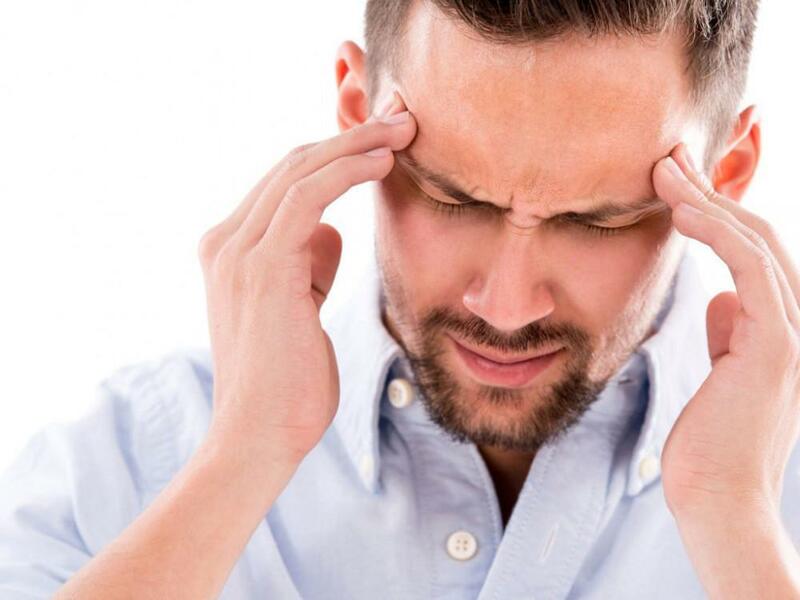 Along with pain, you may also experience numbness, weakness, and difficulty moving. It’s often difficult to get up from a seated position. Usually the only position that truly provides relief is lying down. A medical professional will do a full evaluation to find the root cause of your sciatic pain. Your medical history may give an indication and physical exam can help. Generally, you are observed as you’re moved into different positions to see if your response is in line with a sciatica diagnosis. In some instances, imaging testing may be used as well. Sciatica is often the result of a herniated disc in the back. It can also be the result of degenerative disc disease, the aftermath of an injury, irritation or infection in a surrounding bone or muscle. Pregnant women also can develop sciatica which self resolves once they have their child. Treating sciatica is often a multi-step affair because it’s caused by another condition. The underlying condition needs to be addressed first. If it’s a herniated disc, then that specifically needs to be treated in order to find long lasting relief. Chiropractic care is great for sciatica because you can be given the treatment and guidance necessary to relieve the pain in the short term and in the long term. Chiropractic adjustments provide you with much needed relief in the moment by allowing a herniated disc to fit back into place and take pressure off your sciatic nerve. With the removal of that pressure, your sciatica symptoms should also greatly diminish. Adjustments can also possibly diminish the amount of muscle spasms you experience which will also help with long term relief. You may also be given guidance on how to properly exercise in order to strengthen your back muscles to keep your disc in place. The stronger your back is, the less of a chance of something slipping to put pressure on your sciatic nerve again. With the right care, you can find relief from sciatica in the longterm. Sciatica pain can be debilitating. While it’s common, that’s no reason you should have to live with it. Relief is possible with the proper care. Your chiropractor is well equipped to deliver the treatments you need to relieve the pressure you’re feeling so you can get back to enjoying life. Book an appointment online with us today. The team at Oak Brook Medical Group is here to provide the expert care you’re looking for.